In spite of PM Lee’s optimism that Singapore can thrive despite the “pains of restructuring”, he emphasised the need for the younger generations to be able to seize opportunities and adapt to a changing environment. And that can only be achieved if one is willing to accept and embrace the technological advances revolutionising society. In 2004, the number of start-ups in Singapore numbered 23,000. In 2014 (and unlike our declining birth rate) start-ups have undergone a population boom, having exploded to more than 55,000. 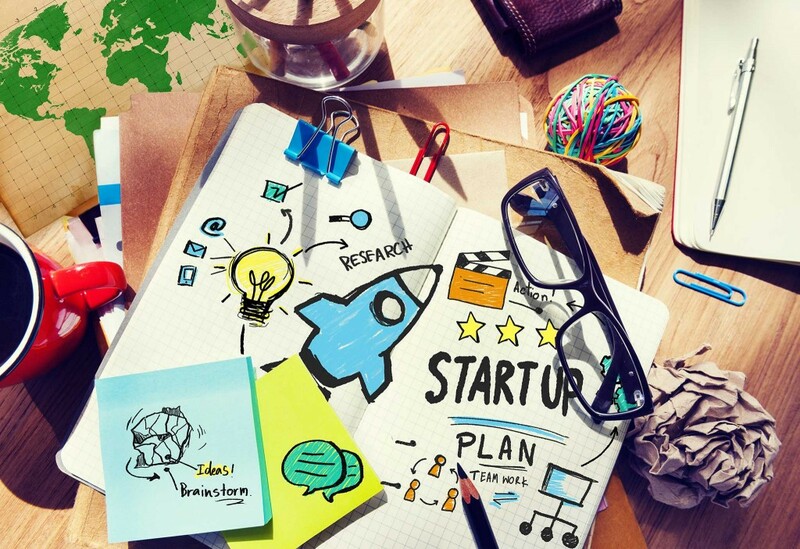 Start-ups are quickly becoming the career route of choice for many here in Singapore. 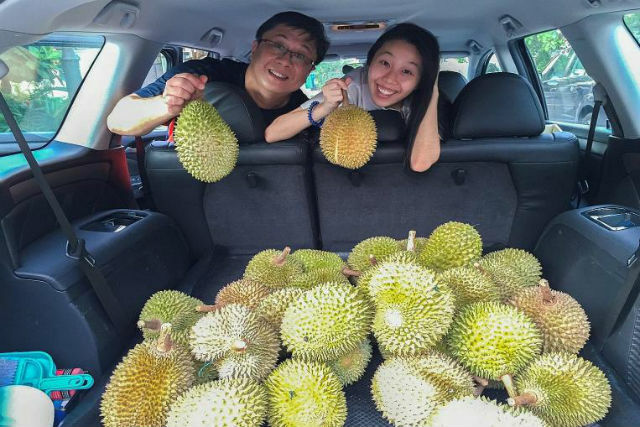 Obviously, they are doing something right, despite bad news like layoffs in the manufacturing and ICT sectors, and whole industries undergoing piecemeal restructuring with the rise of technological disruptions. First, there was FinTech, and now, EdTech is joining in on the action as well. So… tech disruption and start-up booms, what exactly does that mean for us? This is not about starting up, nor the start-ups that help you start up. Instead, it’s about the values start-ups embody, making them such a success in this day and age. This is something all start-ups thrive on. A start-up that’s just entering the market would have done its research beforehand, find out the gaps in the market, and be well-versed on the barriers preventing entry. But until said start-up actually tries it, success is never guaranteed. But the idea stands, so the next time you have an idea, pitch it. This can be applied in your workplace too. When you have an idea, don’t let it fester in your mind, forever wondering if it would have worked. Take consolation in this: start-ups are risking much more – their funding and entire branding on an idea that might or might not work. You may be risking a moment’s embarrassment, but with risk comes returns, and you may stand to gain the recognition of your entire team and boss by coming up with solutions to problems. 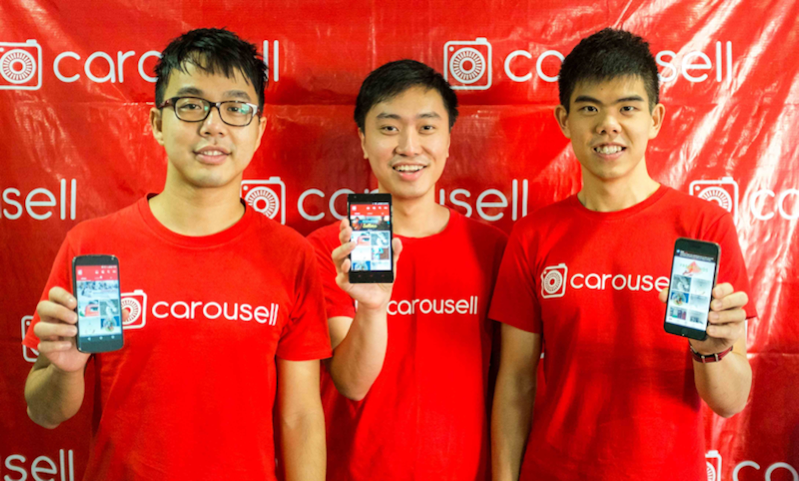 Founded in 2012, Carousell was originally a marketplace for university students to sell second-hand books but since then they’ve expanded their inventory to include cars. Despite the dominance of other local e-commerce sites like Shopee (2015) and other more established ones like Taobao (2003), Carousell successfully raised S$35million in funding in August 2016. Too much ambition may rub certain people the wrong way, but without it, there is simply no way someone will be able to strike a name for themselves. If there’s a promotion up for grabs, go for it. Don’t wait to see if any of your colleagues are competing against you. As Nike puts it, just do it. Take your passion and unwrap it from the package that is your brain, because when you hide it there, no one is going to see it, and no one is going to care about it. Start-ups founders wear their hearts on their sleeves, in the sense that they make sure people know the problems for which they are trying to come up disruptive solutions. So like Alibaba, take the initiative to offer help whenever you can, even if it’s not reciprocated. Eventually, your efforts will be recognised. Another aspect about being enterprising is about being resourceful. Have in your arsenal a volley of resources that you are able to pull out anytime. Initiative is important, but being well–prepared is also crucial. Start-ups are fuelled by a passion to achieve something, but it’s also about the impact they can have on others. One person might not be able to create much of a wave, but people have power in numbers. Despite what you may perceive of the world now, people are not as selfish or apathetic as they might seem. Crowdfunding is one such example, and when the going gets tough, the people will rally, such as in the case of the Jurong West fire. And it’s not just the people who want to help; companies are also seeking to make a difference. So think about that the next time you wonder if a simple good deed can help you advance in your job. There have been lots of talk about disruption recently, but what does the term exactly mean? Disruption, or disruptive technology, is “a powerful way of thinking about innovation-driven growth.” It displaces more traditional methods of workplace systems, streamlining the overall process to improve workplace productivity. For a start-up, technological disruption forms the entire groundwork for their idea. It is all about poking at and finding the gaps in the systems. After that, they simply plug in those gaps, but in order for them to do this, innovation is absolutely crucial. Hence, if one wants to adopt start-up thinking in their job, then constantly thinking about how to improve productivity via innovative solutions is important. If your company has programmes that allow you to engage with start-ups, even better! This would allow you to immerse yourself in agile thinking and prototyping. For example, DBS is one of the more prominent banking names that is establishing themselves as an advocate for disruptive technology. DBS has run various hackathons to encourage collaboration between employees and start-ups so that they can come up with innovative solutions to real business problems. 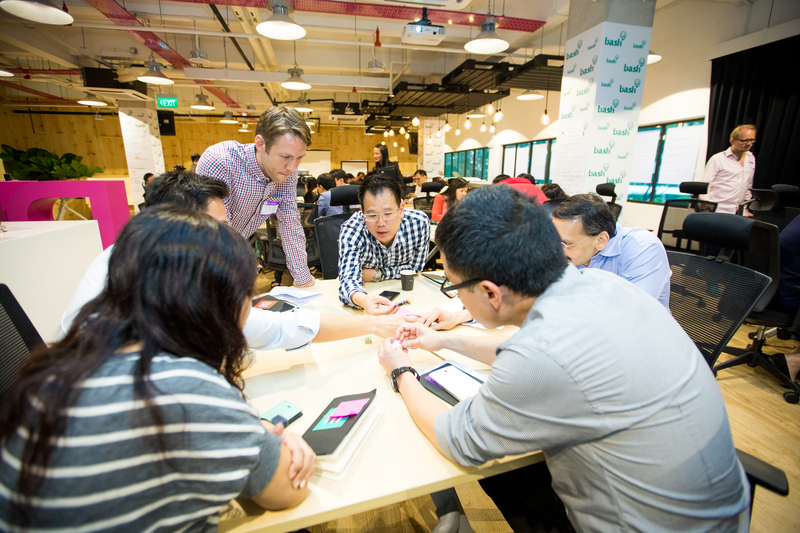 They also have an accelerator programme, the DBS Hotspot, to mentor budding entrepreneurs. The programme starts in February with the intake of new applicants and ends in November with start-ups being able to pitch to angel investors, venture capital firms and more. Did you know that these startup names, Cafebond and FoodRazor are both alumni of Hotspot’s Class of 2016? Innovation does not wait for anyone and even the big players know that they can’t afford to not jump onto that bandwagon. And so what about you? What excuses are you giving yourself for not taking on the rise of innovation?